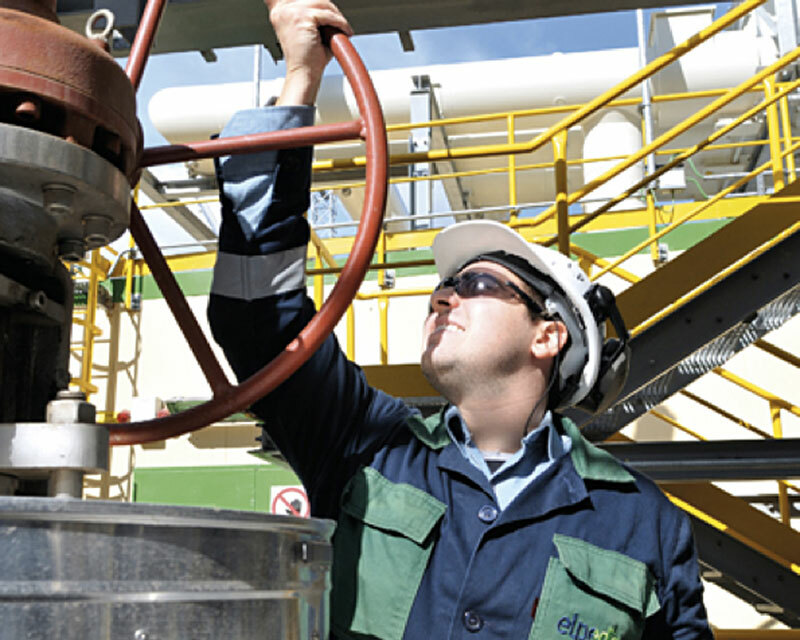 Greek Petroleum, one of the largest energy and industrial Groups in Greece and SE Europe. 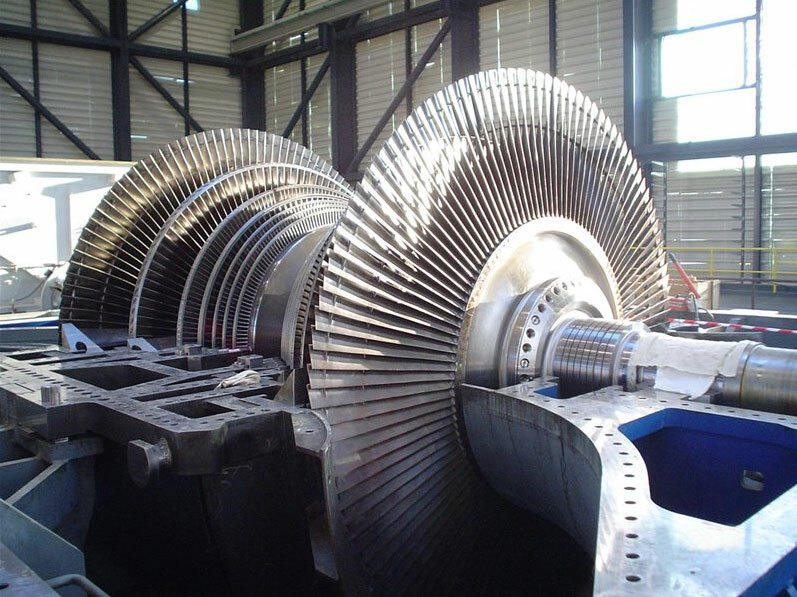 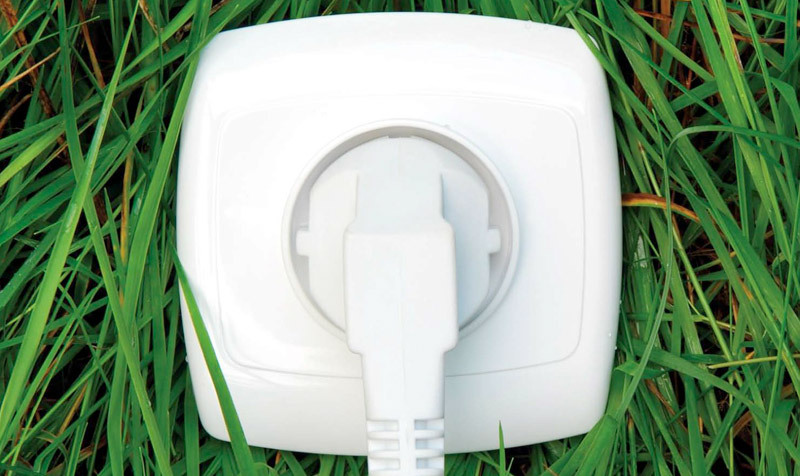 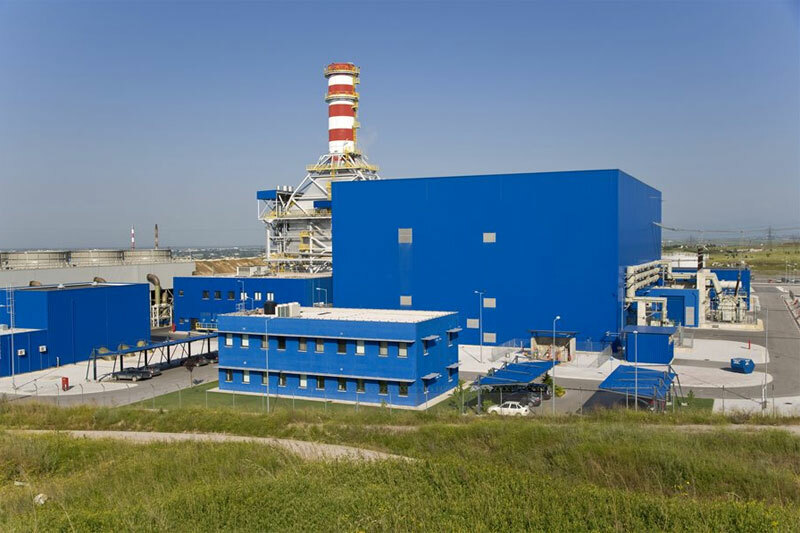 Edison, the oldest energy company in Europe and the largest private energy company in Italy. 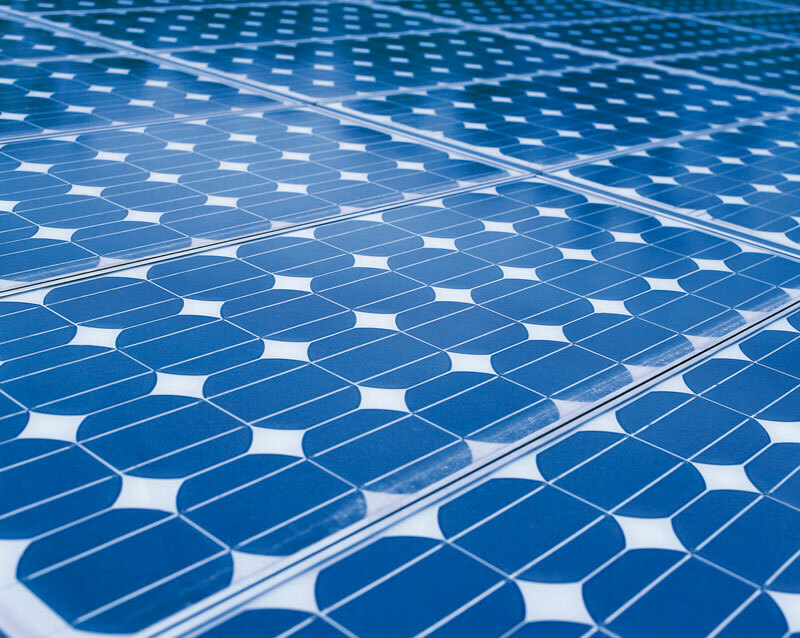 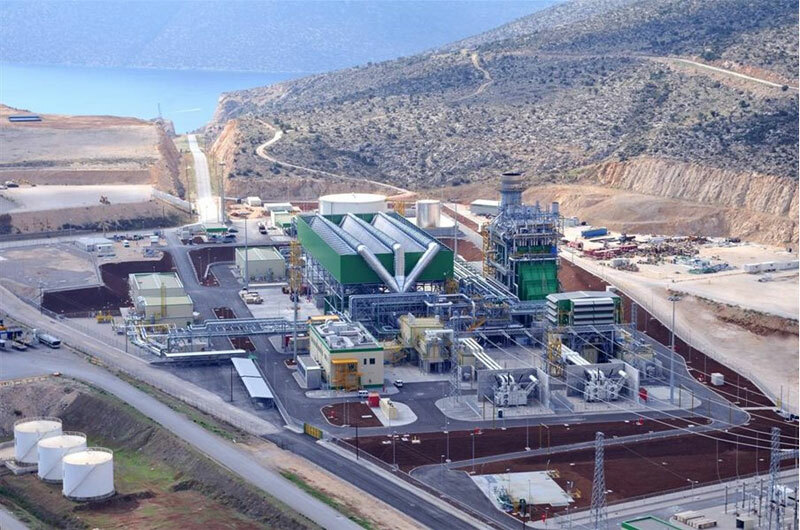 And, Ellaktor, one of the leading Greek companies in construction and renewable energy. 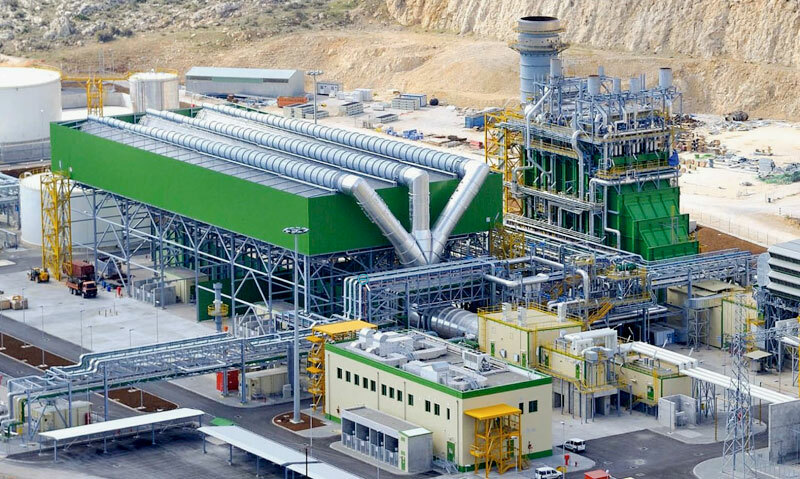 ATEKE has been an official partner of ELPEDISON since 2012, covering the electricity needs of business clients and industrial, commercial and domestic customers, offering competitive prices and high quality energy services, contributing to the reduction of operating costs. 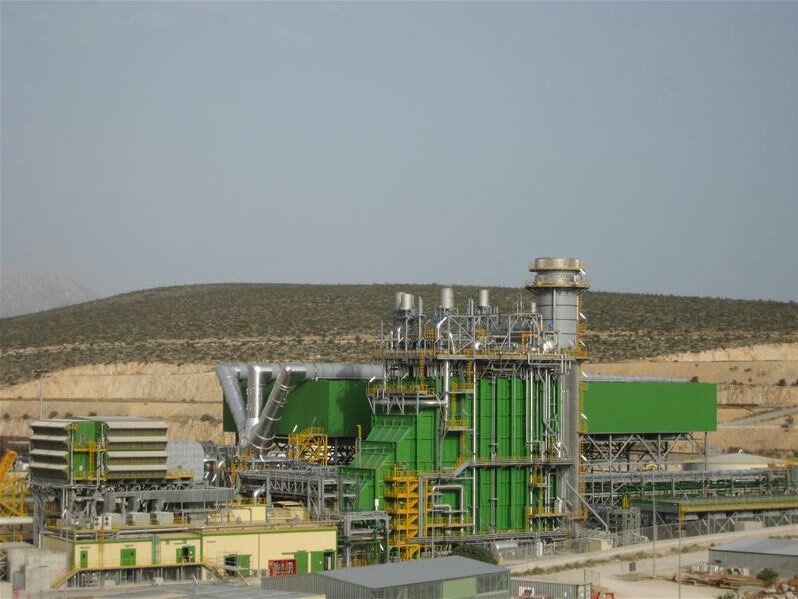 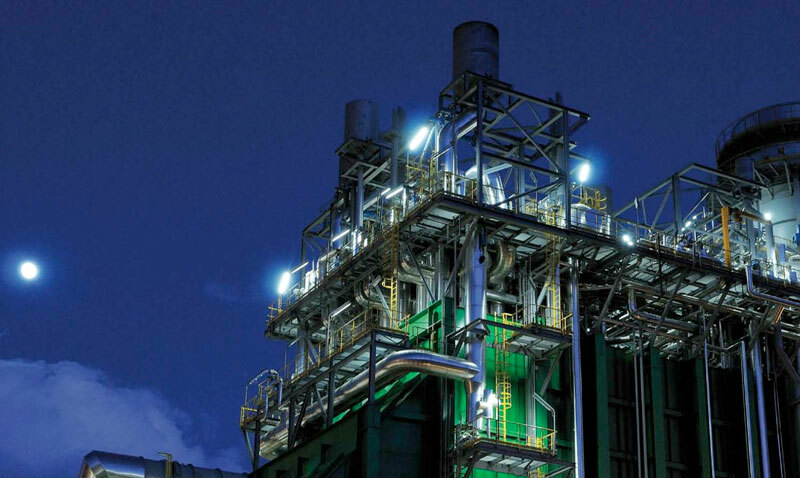 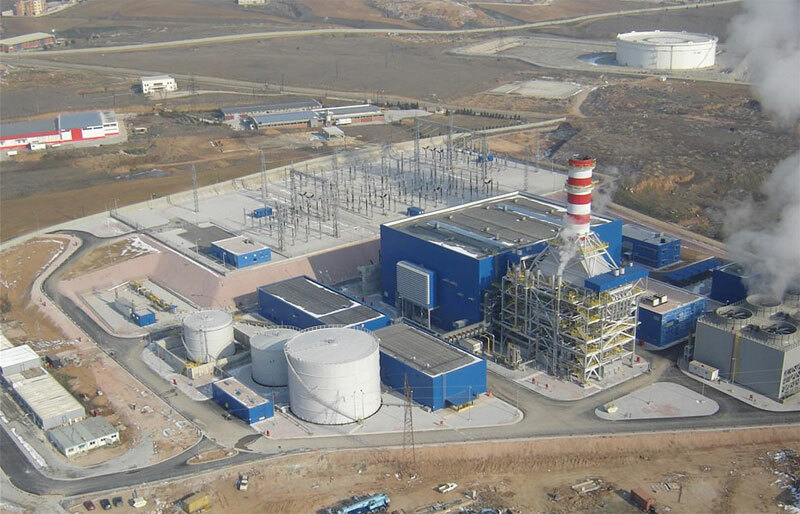 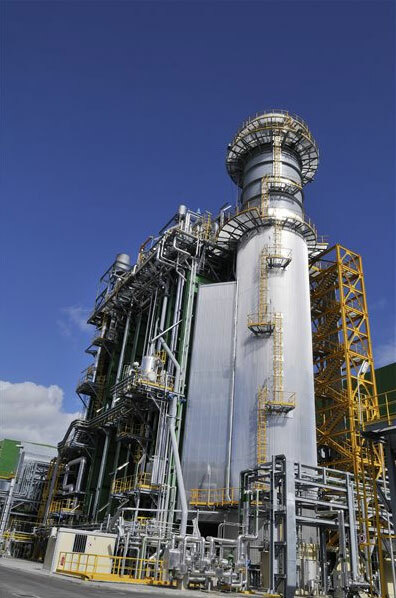 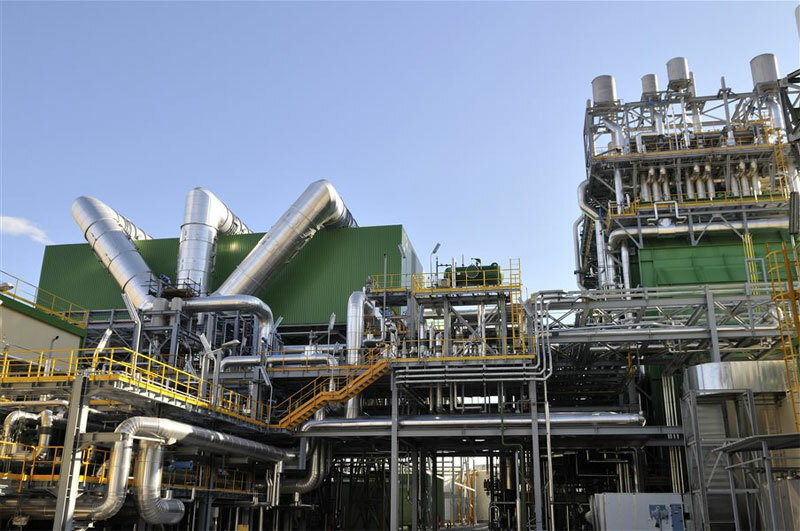 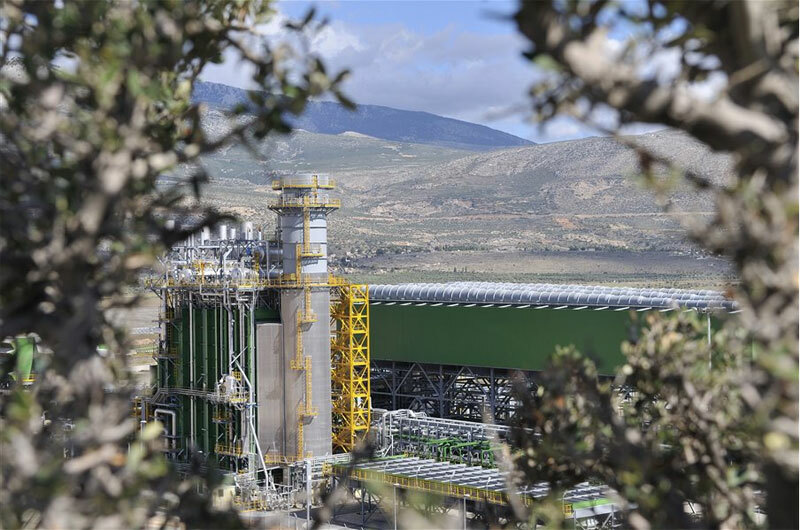 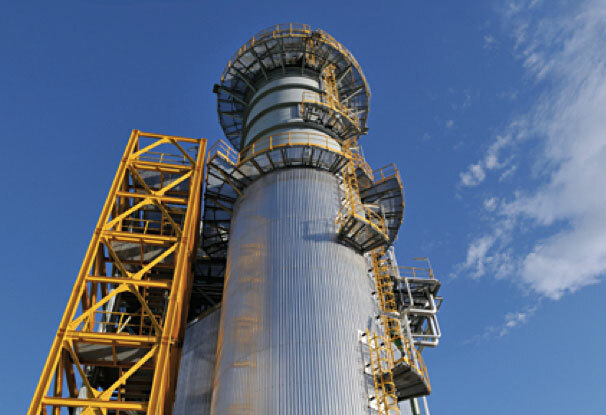 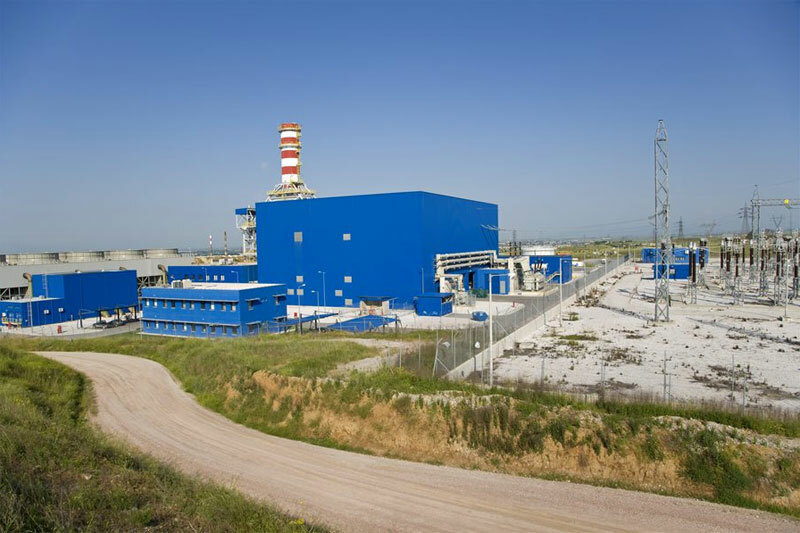 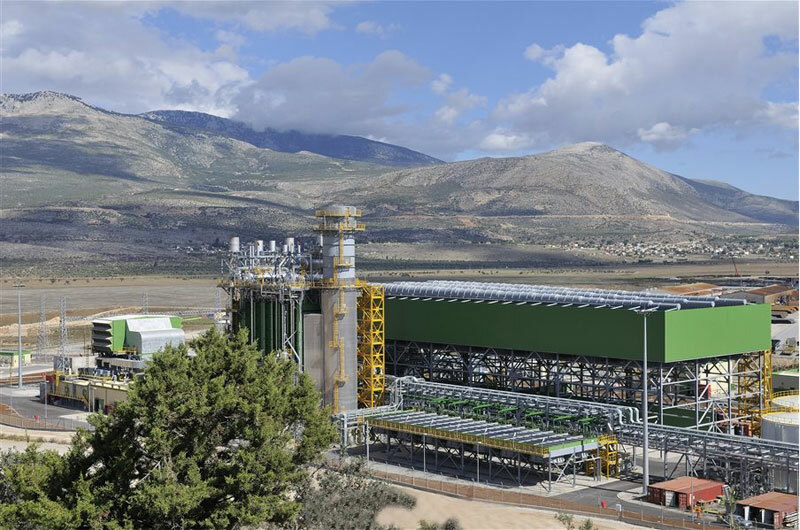 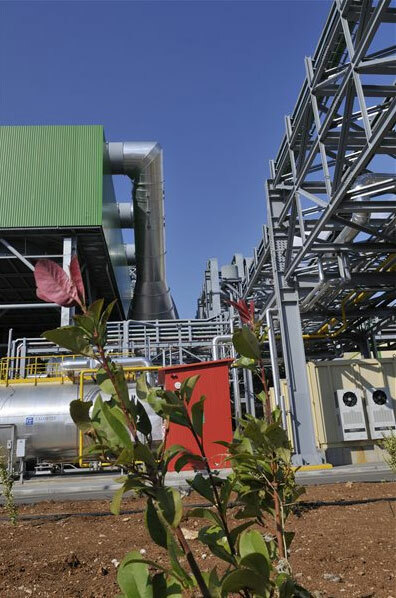 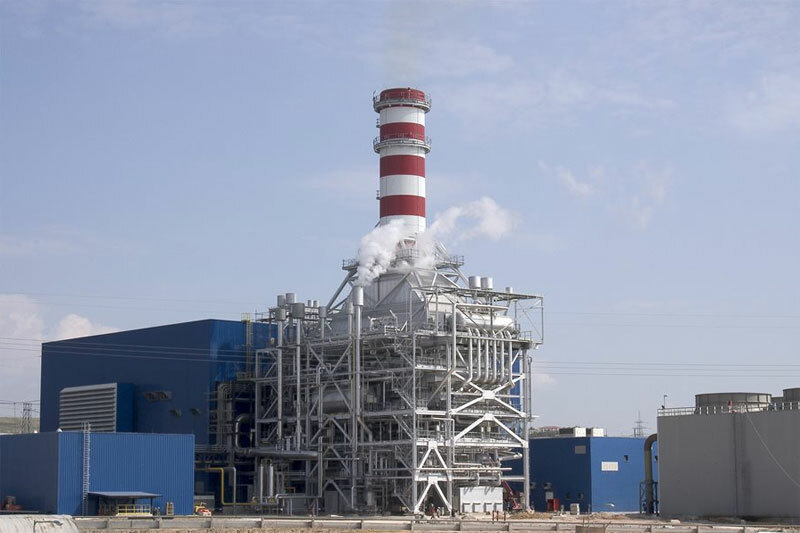 ELPEDISON, with two privately owned power plants in Thisvi and Thessaloniki, with a total installed capacity of 820 MW, fueled with natural gas, ensures the continuous flow of clean energy according to an especially environmentally friendly production process.